I love this fashion & style app! Fabulous looks from around the globe easily saved to look books for future inspiration. 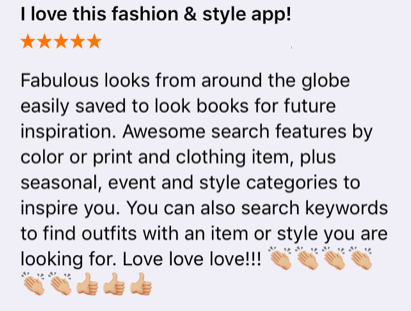 Awesome search features by color or print and clothing item, plus seasonal, event and style categories to inspire you. 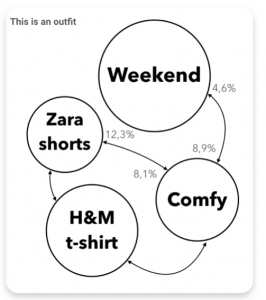 You can also search keywords to find outfits with an item or style you are looking for. Love love love!!! Thanks so much for the review! You can read more reviews of Chicisimo here, or send us your own! What are the top outfit color combinations to wear with black?